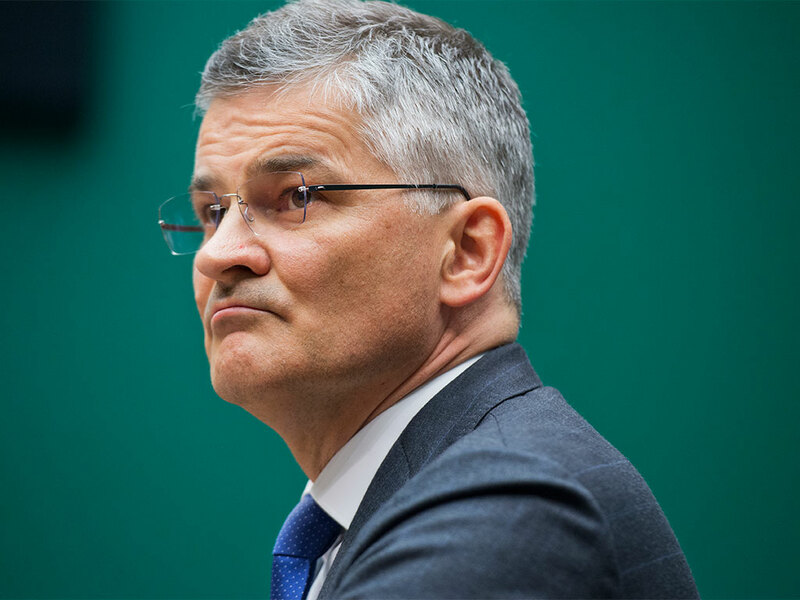 Six months since the emissions scandal first saw the light of day, the drama at Volkswagen is still unfolding; this time across the Atlantic, where the group’s US President and CEO Michael Horn has stepped down, effectively immediately. The company stopped short of tying Horn’s departure to last year’s events, and the statement read simply that he was leaving “through mutual consent”. Horn, a 25-year company veteran and head of VW’s US operations since January 2014, has “built up a strong relationship with [the firm’s] national dealer body and showed exemplary leadership during difficult times for the brand”, according to a company statement. VW US Chairman Hinrich Woebcken will fill the role in his stead, effective from April. The announcement arrives less than a week after the company told employees it may be forced to make cuts to its workforce in the US and Europe. The firm is partway into a criminal investigation, for which it could be forced to pay damages of up to $46bn for violating environmental regulations. Already the company’s US sales are down 14 percent so far this year, having fallen five percent in the last year. It’s thought that approximately 580,000 US vehicles were fitted with a defeat device designed to cheat emissions tests, although the worldwide total numbers somewhere around the 11 million region.